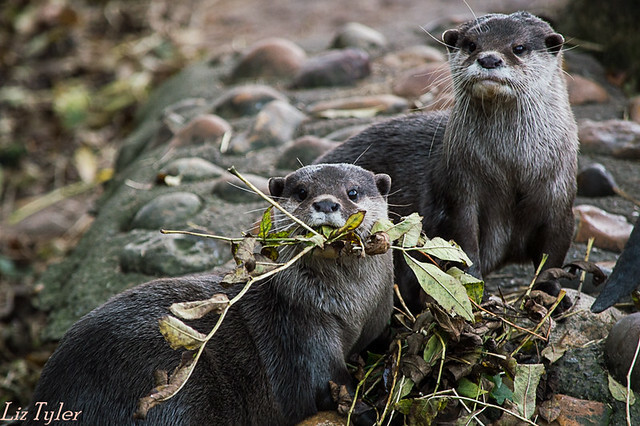 I went to the zoo a couple of weeks ago and was lucky enough to see otters! 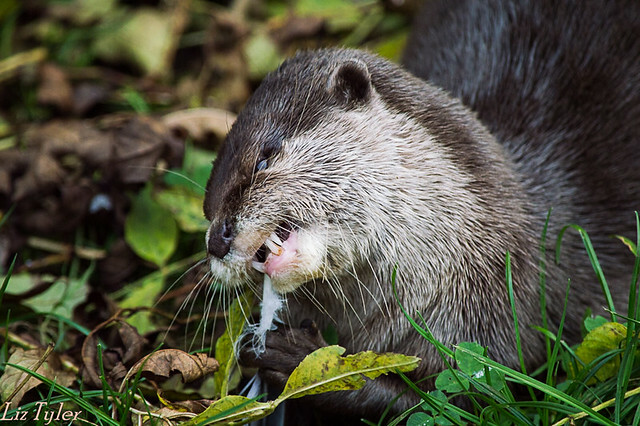 This entry was posted in Nikon, photography, wildlife and tagged Nikon AF-S DX 55-300mm f/4.5-5.6G ED VR lens, nikon d3200, otters, photography, twycross, twycross zoo, zoo. Bookmark the permalink. aww so cute , wonderful animals and great shots well done !